There is so much lying and deception in the world, especially among those who have developed an addiction. But why do we lie? And how does knowing this help us embrace the truth? 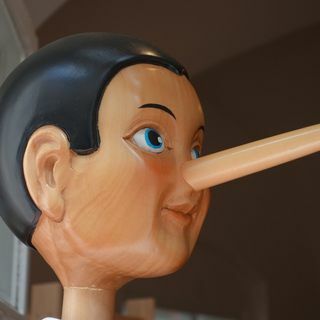 This episode dissects lying in hopes that you will see possible patterns of deception in your own life and how you can become a "pathological truth teller."